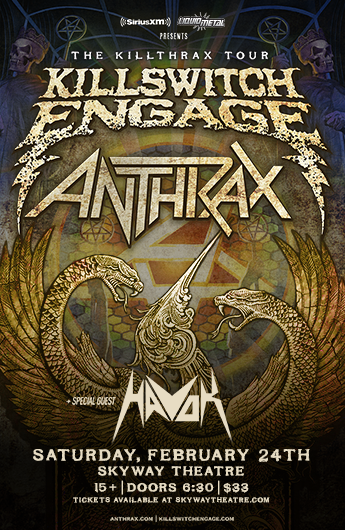 The Killthrax 2 Tour: Killswitch Engage/Anthrax/Havok: Skyway Theatre, Minneapolis, Minnesota U.S.A. Sometimes once isn't enough, especially when you have success. 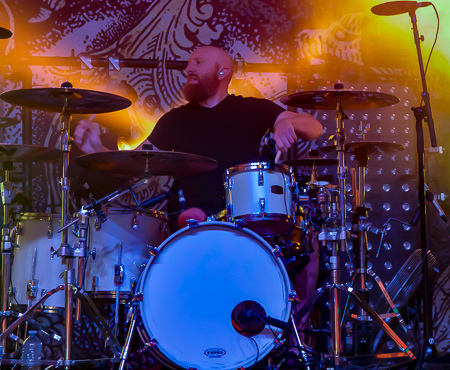 This is the case with The Killthrax 2 Tour as Killswitch Engage and Anthrax joined forces once again for a destructive tour across North America. The tour stopped at the Skyway Theatre on a Saturday night during a winter storm that had put Minneapolis under a blanket of snow and ice. Despite the horrible road conditions, the Theatre was completely packed from the main floor to the balcony. Havok opened the show with an intense seven-song set. 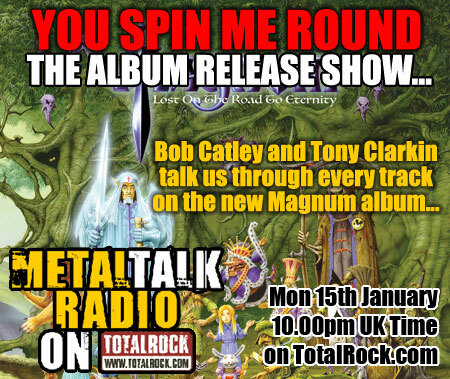 They hail from Denver, Colorado and swing their sound back to the classic age of thrash that could be heard decades earlier in the Bay Area. 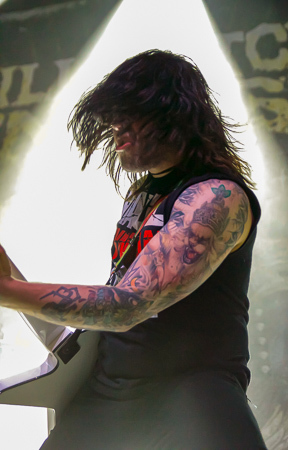 They attack with technical riffing, blazing guitar solos, and a breakneck pace that kept the circle pit moving. Material from 2017's 'Conformicide' was showcased with 'Hang 'Em High', 'F.P.C. ', and 'Intention To Deceive' which closed out the set. 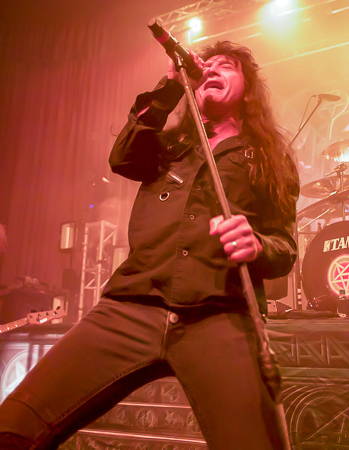 Fans were on edge waiting for the iconic thrash band and member of 'The Big Four”, Anthrax. The lights went down as 'Run The Hills' and then 'I Can't Turn You Loose' by Otis Redding accompanied the smoke machines flooding the stage as the intro to 'Among the Living' gripped the theatre. Anthrax hit the stage and held the crowd in the palm of their hands all night. 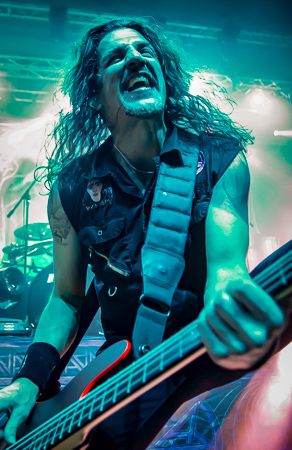 After the blazing 'Among The Living' the band kept that 1987 vibe going with one of the staples of the set, 'Caught In A Mosh' with its opening infectious bass line, and when the band jumps in the song explodes. 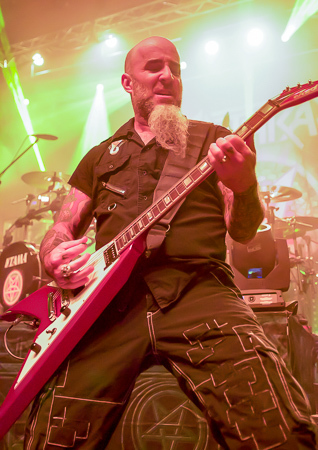 The band consisted of Scott Ian (guitar), Frank Bello (bass), Joey Belladonna (vocals), and Jonathan Donais (guitar). Unfortunately, Charlie Benante did not perform and Jon Dette handled the drums for the evening. It was disappointing not to have him there but Jon did a great job. 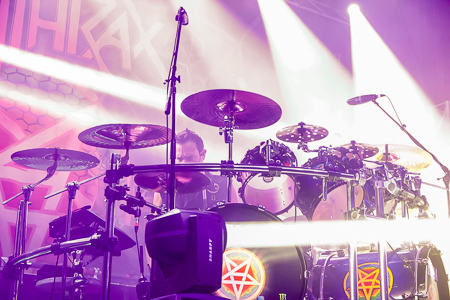 With a deep and distinctive catalogue, Anthrax pulled material that spanned their entire career, from 1985's 'Spreading the Disease' to 2016's 'For All Kings'. Some highlights for me were 'Got The Time', watching Bello on bass was amazing, 'Madhouse', 'Be All, End All', and 'Breathing Lightning'. Everybody looked in good spirits and the band's energy was high and they interacted with the crowd throughout the show. 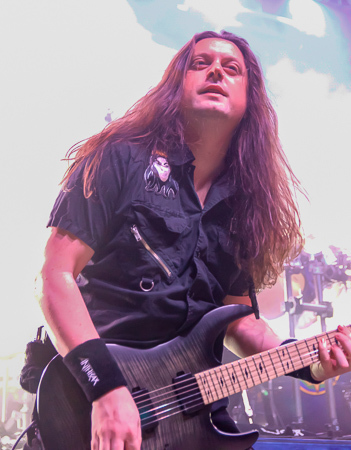 Frank Bello was in constant motion. He was all over the stage, up and down the risers and incited the crowd to rock harder and scream louder. Joey was in fine vocal form and had a bounce in his step all night. Ian provided the intensive riffs, backing vocals, and his trademark high stepping moshing on stage. Donais kept a lower profile on stage but his playing is incredible as he handles the material like he's been there since day one. Anthrax closed the set with the crowd favourite 'Antisocial' and then the landmark song 'Indians'. That song never gets old and neither does Anthrax. 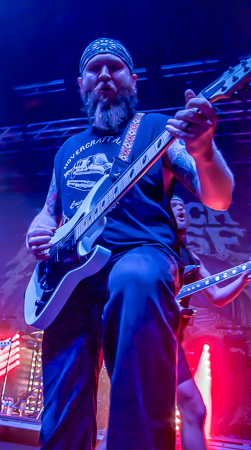 Killswitch Engage would close the night. From the opening note of 'Rose Of Sharyn' the place went crazy as a stream of people crowd-surfed to the front of the stage like a broken tap you couldn't turn off. 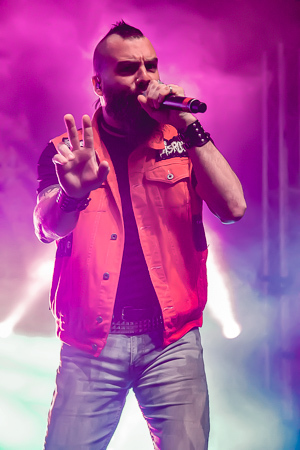 It was a shot of adrenaline as Jesse Leach launched into his vocals. 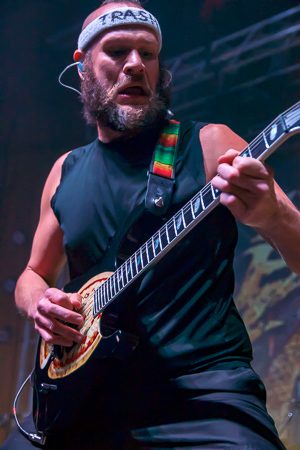 Guitarist Adam Dutkiewicz, sporting some running shorts and a white headband with “Trash” written on it, was in full form and logging the miles as he ran all over the stage. The rest of the line-up was Mike D'Antonio (bass), Joel Stroetzel (guitar) and Justin Foley (drums). The action on the stage was non-stop and the pure intensity that Leach brought was impressive. The band would cover a lot of ground through the seventeen-song show. 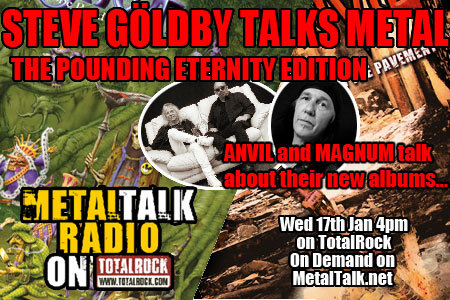 There was equal coverage of material from the Leach and Howard Jones eras of the band so fans that preferred one over the other should have walked away pleased. Some of my highlights were 'My Curse', 'Hate By Design', and 'In Due Time'. I've never seen a guitarist like Dutkiewicz. The man was all over the place, never stationary unless he was singing. I have no idea why he had a pizza design on his guitar and why there was a flag that said “pizza” on the side of the stage. 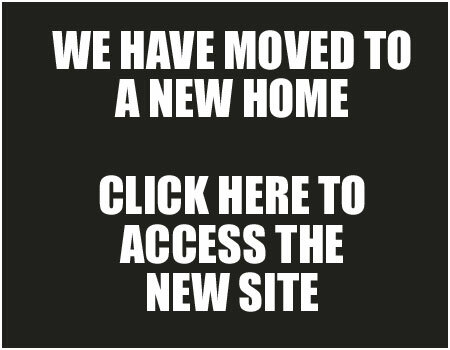 If someone can fill me in, please do. Through all the antics he still managed to rip on the guitar with amazing skill and with an incredible sound. He was extremely entertaining to watch and puts on a great show. Bassist D'Antonio put on a show as well. He was all over the stage and was an acrobat with his bass. One of the best covers I've ever heard was Dio's 'Holy Diver'. I waited all night for that one and it didn't disappoint, especially when Joey Belladonna walked onto the stage to help sing it. It was an awesome moment and the song blew people away. It was a perfect way to end the night for The Killthrax 2 Tour in Minneapolis.